It appears that Microsoft is going to expand its range of audio hardware. 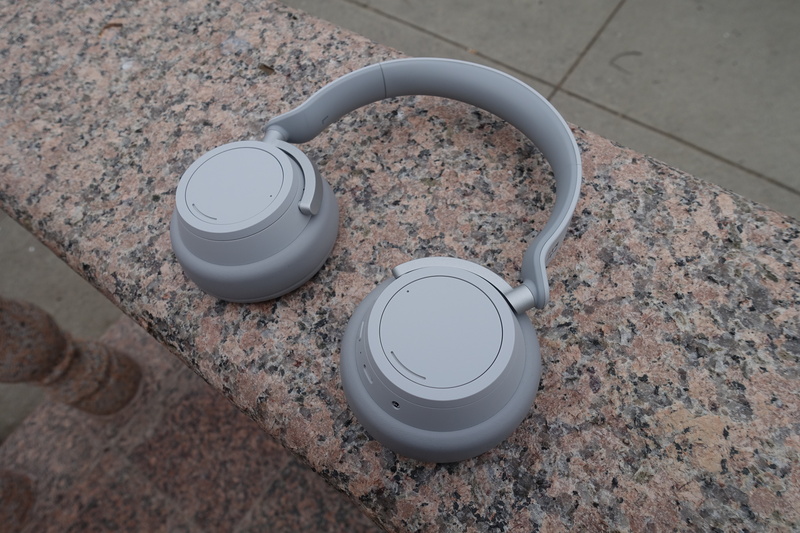 Last year the company released the Surface Headphones, a pair of premium-priced wireless noise-cancelling headphones with integrated microphones. They will be joined by a set of wireless earbuds, according to a report by Brad Sams at Thurrott.com. Apple's AirPods have made wireless earbuds the must-have accessory. Amazon is expected to release its own Alexa-connected earbuds, and Samsung has its own Galaxy-branded earbuds. Distinguishing them from traditional earbuds, these all contain microphones so you can talk to Siri, Alexa, or Bixby. For Microsoft, Cortana would be an option, but it's more likely that you'd be talking to Siri or Google Assistant, given Cortana's diminishing presence.